Why is this offer so good? 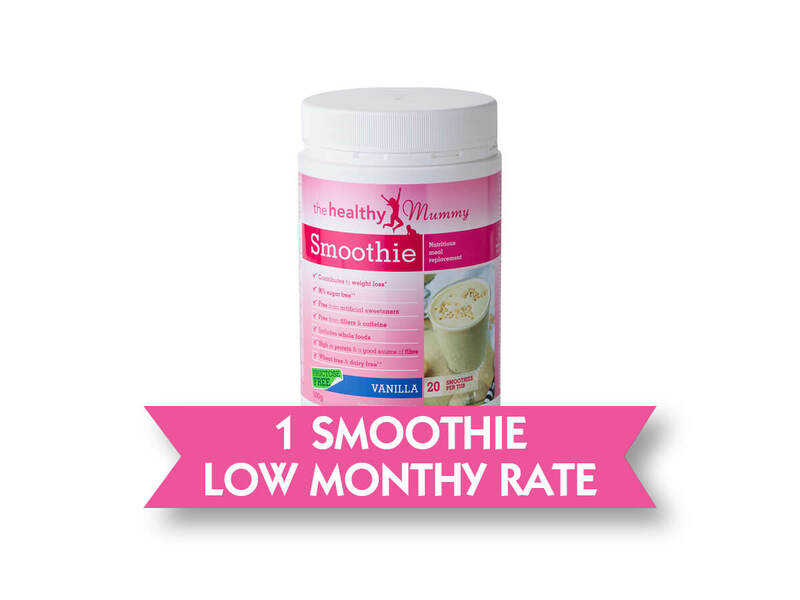 The Healthy Mummy Smoothie is a HIGH value product with no chemicals in. 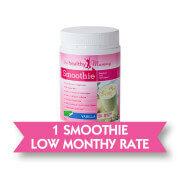 It is high in nutrition and packed full of vitamins and minerals and contains no added sugar plus is fructose free.